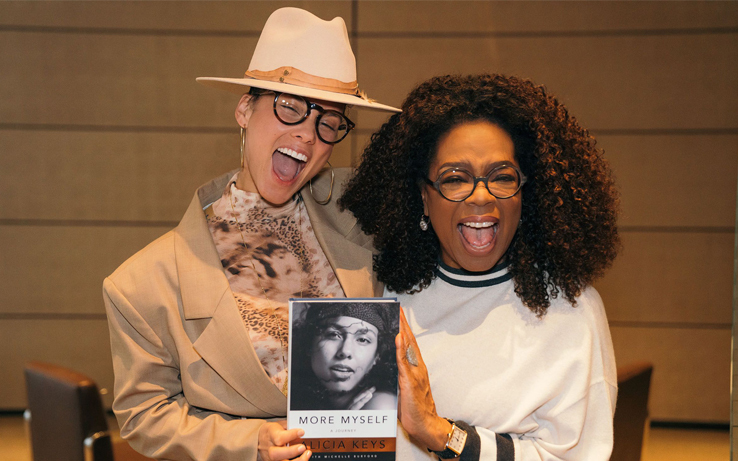 Alicia Keys announced Wednesday that she will be releasing her memoir, More Myself: A Journey, with the help of Oprah Winfrey. 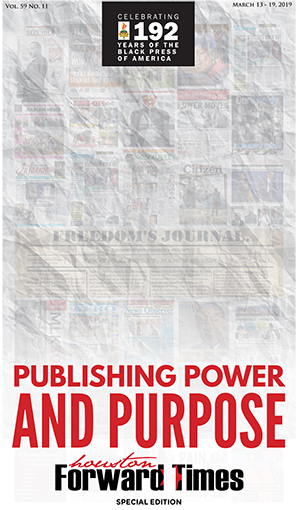 According to EW.com, the book will be published by Flatiron Books under the media magnate’s imprint, An Oprah Book. Neither woman had shared any details about working together on a project before the announcement. “I can NOT believe this is happening!! I am literally in disbelief! !” Keys wrote under a YouTube video in which Winfrey holds a copy of the book. The book is “part autobiography, part narrative documentary,” and will center on the 15-time Grammy winner’s childhood in New York’s Hell’s Kitchen and Harlem and her musical career.